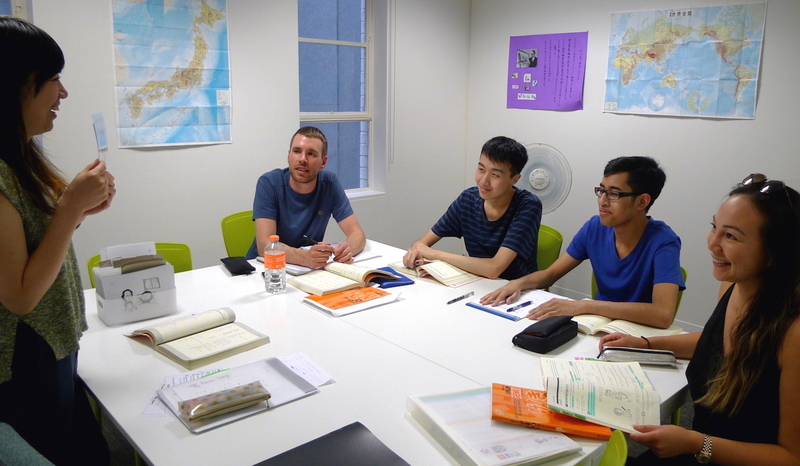 iJapanese Language & Culture School offers general Japanese classes in Melbourne for those looking to hone their language skills and gain a better understanding of Japanese culture. We especially focus on speaking, providing you the conversational skills to communicate with confidence in any scenario, from travel to business. Whether you’re looking to brush up on your speaking skills or require a basic Japanese course for beginners in Melbourne, you can rely on our friendly and professional tutors to provide assistance. We offer both Japanese beginner lessons and advanced courses over a 12-week term. Group Lessons – $27/hour – 1-hour, 1.5-hour and 2-hour classes available in friendly group settings. You can join the class at any time provided you meet certain ability and availability criteria. Private Lessons – $48/hour – These can be customised to suit your individual needs, including number of lessons, length of lessons, and content. Semi-Private – $38/hour – Bring a friend and learn together in a fun and supportive environment. Please don’t hesitate to contact us on 0401 886 629 for more information on our Japanese course for beginners and advanced levels, including timetabling information.